JJ Cleaning provides reliable and consistent window cleaning services in Cedar Rapids that result in great first impressions of your home or business. We customize cleaning packages for your needs and budget. 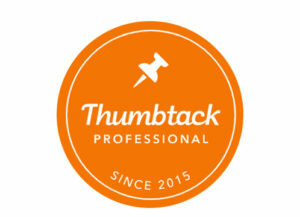 ​Our friendly, professional Cedar Rapids window cleaners receive training to uphold the highest standards of service. We will arrive on time and will only leave behind windows that have been cleaned to your satisfaction. 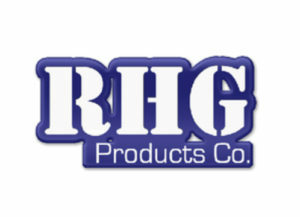 ​We use traditional and innovative window cleaning tools. 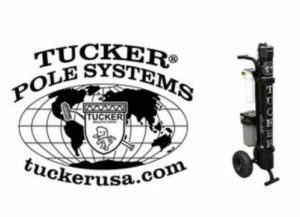 The Tucker Pure Water System is a portable water treatment system that increases productivity and maintains safety for our cleaners. The Tucker pole reaches up to 35 feet so we can stay on the ground.